 Tags and Folders can be used in any combination to organize groups within your church. That said, if you use a structure similar to the following, you will likely find it easier to organize your data. This example assumes that some ministries in your church are small group based while others are not. This example is provided not to copy directly but rather to give direction for how you might organize your own tags based on the programs you offer. To create a Tag Folder, first go to the Tags page. Click the down arrow next to "New Tag" and select "New Folder"
You can create new tag folders within already existing folders, or you can drag and drop your tags or tag folders after they have been created. Are tags and folders arranged alphabetically by default? Is it possible at all to arrange your tags or folders in the display order you would like? @ricky Great question. Yes. The way it is sorted is in the following order. Folders first, they will be listed numerically then alphabetically. Then tags, again numerical then alphabetical. So that means you can ideally get them to be listed the way you desire by simply adding numerical digits in their name. For example: 1. K Groups, 2. A Groups, 3. Youth Groups etc.